Ascolta "When microstock was like tourism" su Spreaker. How to sell the photos you've already taken. What's the best equipment to produce microstock? How a tripod can double your profits. How to create the time-lapse that buyers want. Being paid to visit the world. a standard definition Panasonic mini-DV, that recorded in 4/3. I paid 3000 euros for it a few years earlier, but it was old for the 2008 standard, when the first high definition cameras were already in use. The aquarium in Valencia is a place that I highly recommend you visit, as far as the ticket is affordable, that is 28 euros now. I leaned the camera to the glass, as it had a rubber hood. which at the time was still the best agency and the only one to which I uploaded, because their exclusivity had some advantages and because my internet connection speed was very slow. that I recommend you to read. To give more useful content to readers, I went to see the sale statistics of that clip I took in Valencia many years earlier. For those 10 seconds of the jellyfish, in 4/3 and standard definition, I made 88 dollars. yes, that was only a vacation for me. I had a pocket tripod and that camera which I pulled out only when I was convinced it was worth it. I've just told you a story to explain the power of microstock for those who understand how it works. In 2008 it was a business made by people on vacation. 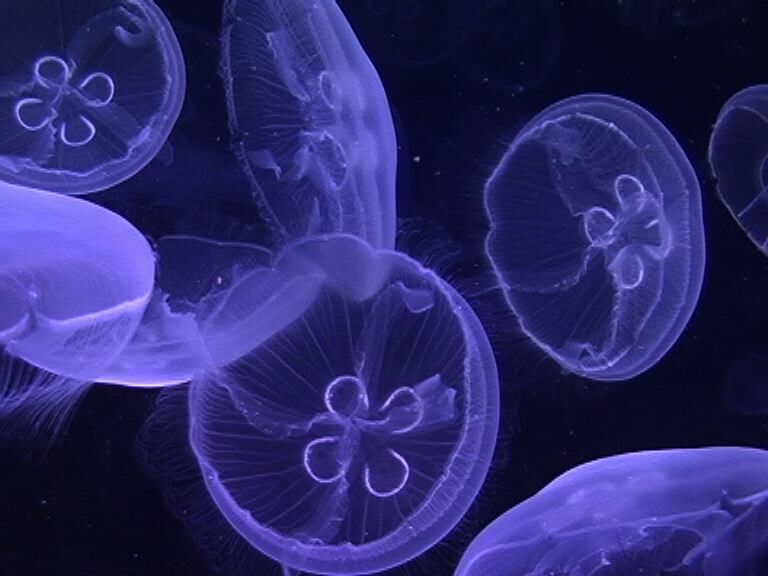 Today things are completely different, because you cannot shoot an aquarium with the hope of getting the same results, since in the meantime many have understood what was going on. Today to make money you have to work professionally and be better than the competition. At the end of the previous episode I asked you if you like the format made of more questions. Reading your emails, it looks like you do; so first, thanks for writing. Second, thanks for asking for more technical content. One day, I'm quite sure I will feel ashamed for the joke I told you in the third episode. because to achieve such a high result made of money and freedom you need tears, toil, blood and sweat, as Winston Churchill said. 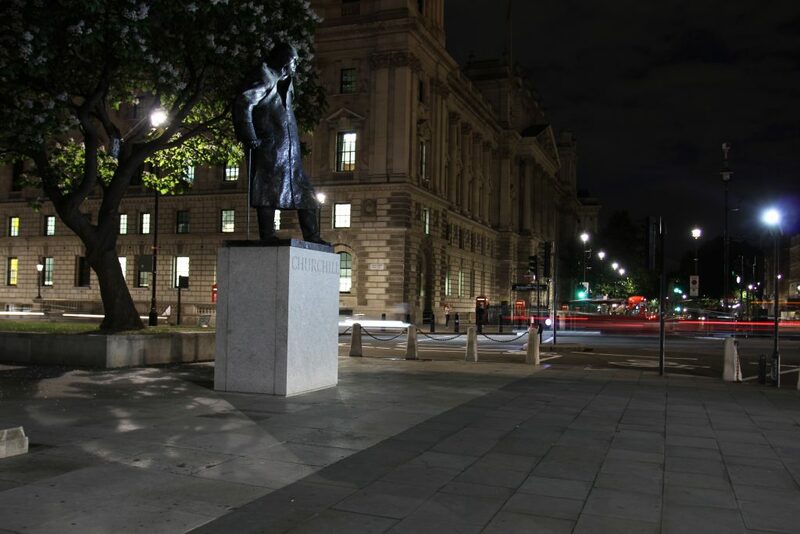 Talking about microstock and Winston Churchill, there is a statue of him in front of the Parliament in London. Of course, I created a time-lapse of it, but it didn't sell. I don't know why I'm telling you. I have a long experience as an illustrator. Years ago, I did this work offline. After the crisis of the industry in 2010, I started with microstock, by publishing on iStockPhoto, with the exclusive contract. I uploaded more than 1500 vector illustrations, earning $15,000 in 2012. Last year I made a quarter of that figure. So, today I am very interested in starting to produce stock footage, and also producing stock images, as I am an amateur photographer. Because until now I only uploaded vectors. What do you advise me to do? In traditional photography, the problem is even bigger because of the $400 reflex cameras, or even because of smartphones, that can produce photos that are sometimes accepted by agencies. studying the market and creating working procedures to produce more and better, it will probably not be worth it. Because if you decide to visit London and your idea is to shoot handheld footage in the fastest possible way because you have to go drinking a beer with your friend, it's better to just be a tourist and not waste your time, since no buyers want handheld footage of London today. 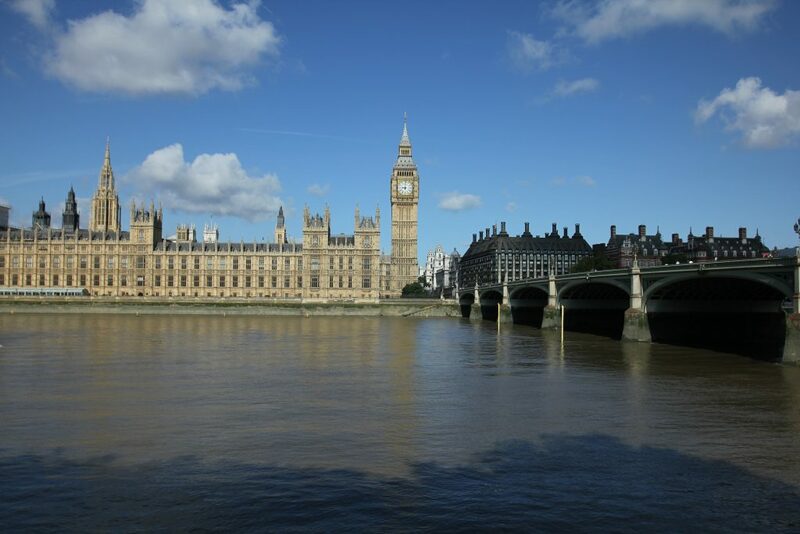 Why the "Big Ben from the other side of the Thames" doesn't sell? Because everyone can shoot it. It's so easy. Instead, creating an animation with After Effects is difficult. Because first you have to pay for the software, that is something that not all the producers want. Second because you need to learn how to use it. Do you want to know a good niche for After Effects animations? Yes, I said that name. A friend of mine received a confidential email from Pond5 saying buyers want Donald Trump content. Please don't tell Pond5 that I told you. Is my equipment good for making money? I have the following equipment; a Canon EOS 7d Mark II (Lens: Canon 16-35mm f/2.8 L + Canon 50mm f/1.8 + Canon 24-70mm f/4), 2 Manfrotto tripods, Steadycam, Rode Videomic Pro mic, external Monitor Lilliput 663/O/P2 and the DJI drone Inspire 1 with camera X3. Is this equipment enough for producing stock images and stock footage? Well, it sounds like a rhetorical question. Congratulations my friend, you have a great set. Your equipment is definitely better than mine. I work with a Canon Eos 700d, and once with a Canon EOS 550d. I still prefer my cameras for a couple of reasons I explained in the third episode of this podcast, and not because I don't want to spend more money. In microstock the equipment is not so important to earn (like I explain in one of the video of my newsletter). It doesn't mean that you can work with a smartphone, as some producers do. You need at least a reflex like mine, or a Nikon, or maybe a Panasonic that records 4k footage and costs less than $1,000, a tripod with a fluid head like those you told me. Microphone is not important, because the audio can be cut. The drone can be a great solution, but only if you have great ideas. Creativity is the king. Please keep me informed if you're going to sell content on microstocks. I will never send a photo to sell to any agency. I got tired, believe me, I saw they accepted many photos almost equal to mine. But ugly and badly retouched. Oh my God. My friend, I do not think yours is the right approach to the business. You can get tired of microstock of course but talking about conspiracy it's not the best thing to do. The agencies are not like a corrupted politician, who can decide to create useless infrastructures by spending money from the community so that he can make money for himself. and therefore, in a market where if they make a mistake they will immediately be overtaken by one of their competitors, they do what they have to do, which is not to favor certain producer compared to others. The global market is not a small town where the baker makes the discount to the public official because he hopes that tomorrow he will be good with him if he has to check if he respects the local safety regulations. The global market affects 8 billion people at the same time, and for the agencies we are all just usernames, and as such we are all on the same level and we are worth something only when we can bring money to their business, as it happened to me when Videoblocks paid me $ 3,000 just to upload my content to their site. They did it not because they love me, not because my name is Daniele Carrer, not because I'm Italian and the Godfather went to knock at their door, but only because my collection could contribute to their project. Use Multcloud if you have problems with your connection speed. I bought your course and found it very useful. I created some videos, but I have stopped now, because for the stock footage, unlike the stock images, you need a lot more space on the hard disk and a fast internet connection, because to upload 3 videos of 3 Gb, it took me a whole day with my connection. Thanks for the useful tips!! then you forward the stock footage from your cloud drive to all the agencies you want, not by using your internet connection, but using Multcloud’s bandwidth. So, please go on producing, I found this solution for you. Guys, once again, use online tools to make more money. If you have a problem, probably someone already solved it. Producing stock footage is easier than you think. Selling stock footage is more profitable than selling stock images, but it is much more complex. This is in terms of difficulty while shooting, because a single shot is much easier to do than recording something that is moving, both in terms of post-production and of all you need to know to deal with agencies. There's a lot to learn. It is also for these reasons that your help and your course are so important. Thanks as always! Thank you but let me tell you. You don't need post production with stock footage, only editing. I mean no color correction. And agencies guidelines for footage are not that difficult. If you're not a subscriber of my newsletter I explain everything in the four free videos I sent to those who subscribe. The questions end here. Let me thank everyone who wrote me an email. At the moment, I can still answer to almost everyone, but I do not know if soon things will change. Is my time worth 100 dollars per hour? which is a great niche, as well as a wonderful activity for those who are passionate about contemporary history, like I am. For example, a producer in Boston has contacted me this week to ask me for a couple of historical clips shot at the 1967 World Expo in Montreal. Okay, I'll manually export them, upload and give you the link for 100 dollars. Is it worth doing it for 100 dollars when I have dozens of historical films that I have bought around the world and that are still to be restored because I don't have time? my time, today, is worth 100 dollars an hour, or more? Actually, I do not know what answer to give, but in this assumption, when I talk about my website and also of my course, I don't really know if it is worth to go on with this project. Really, I don't know what is gonna happen. I love to record this podcast, because it allows me to know people who live around the world, but business in business. Ok guys this episode is shorter than the previous one that was 24 minutes long. How great it was being a microstock producer 10 years ago. How hard you have to work to be better than competition. What the best strategy to sell vectors is. What equipment to use to produce content. What to do to avoid disappointment for lack of sales. What service to use to fix your connection speed problems. Why producers have to start creating stock footage. How much per hour you have to earn. So it's time to remind you that in life the most important thing is not to have fun but to be happy. Why don't you share this page on Social Networks to help your friends who love photography to make money?